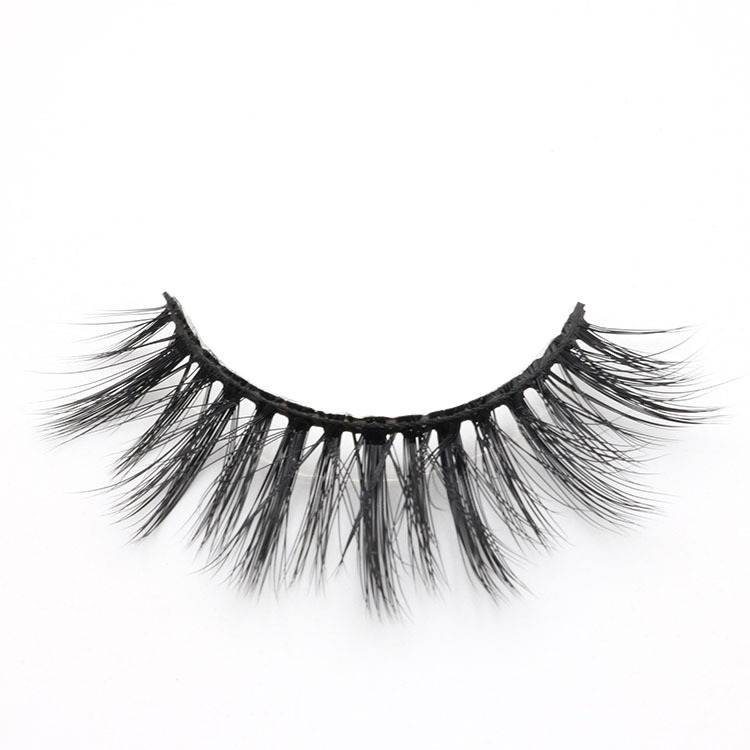 Manufacturer wholesale private label 3d faux mink false lashes with custom package.All the eyelashes in our company are free from any chemical processing or dyes, they are suitable for all eye shapes, lightweight, easy to apply and wear.Our eyelashes are high quality, you can wear them for weddings,special evening out.You will become one of the most glamorous women.Glamorous 3d faux mink eyelashes are made of highest quality 3d faux mink lashes with are cruelty-free and hypo-allergenic.The eyelash band is made of soft cotton, lightweight and comfortable to wear. 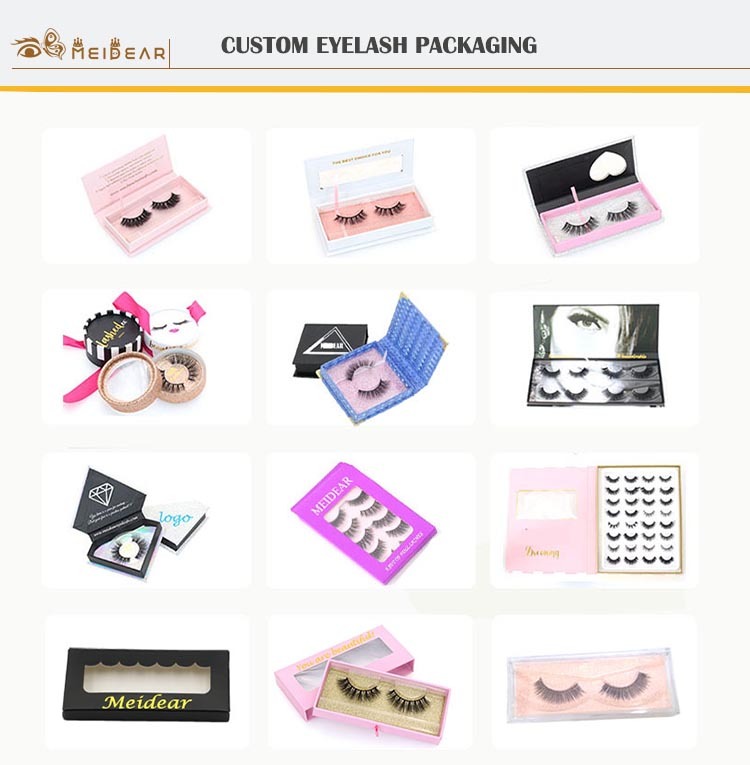 Our eyelashes are 100% handmade,they are very healthy for natural eyelashes and they are very soft and lightweight,they are perfect for daily makeup,day or night.We can custom eyelashes according to customers eye shape.Meidear 3D faux mink eyelashes are made with best quality PBT synthetic fibers,feel like real mink fur ,100% handmade,more fluffy, glamorous and dramatic.These luxury 3D faux mink eyelashes are softest eyelashes that you will ever feel. 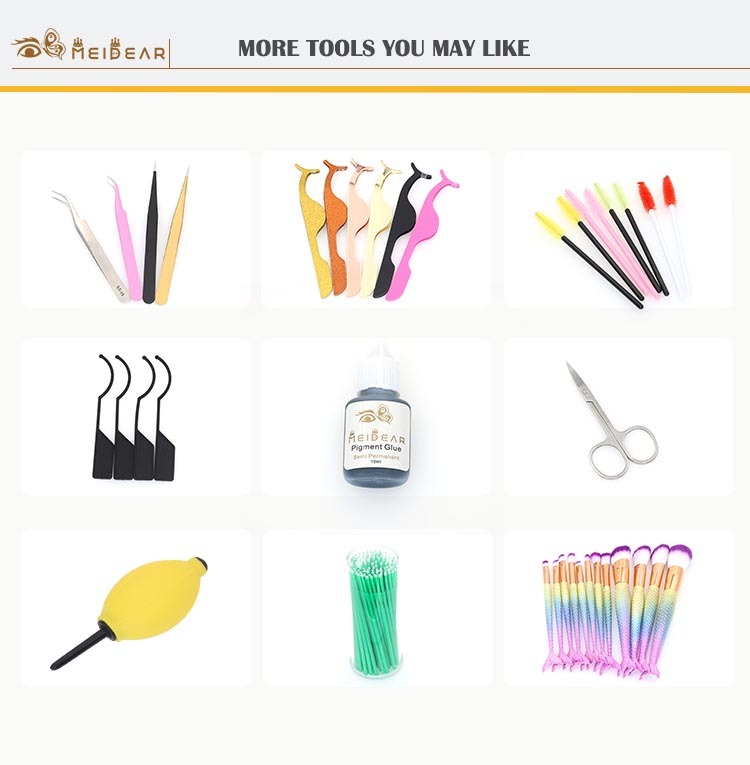 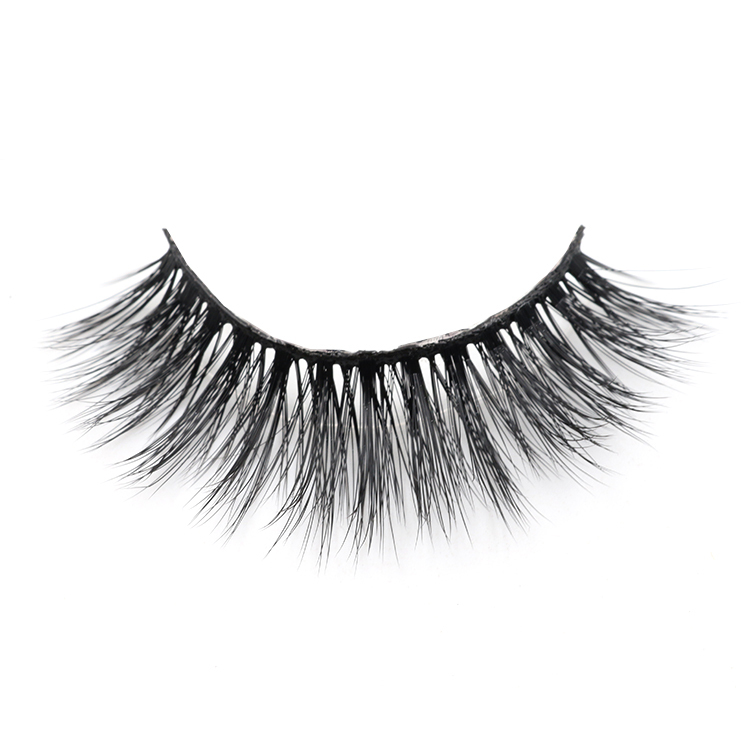 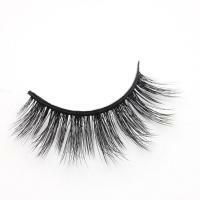 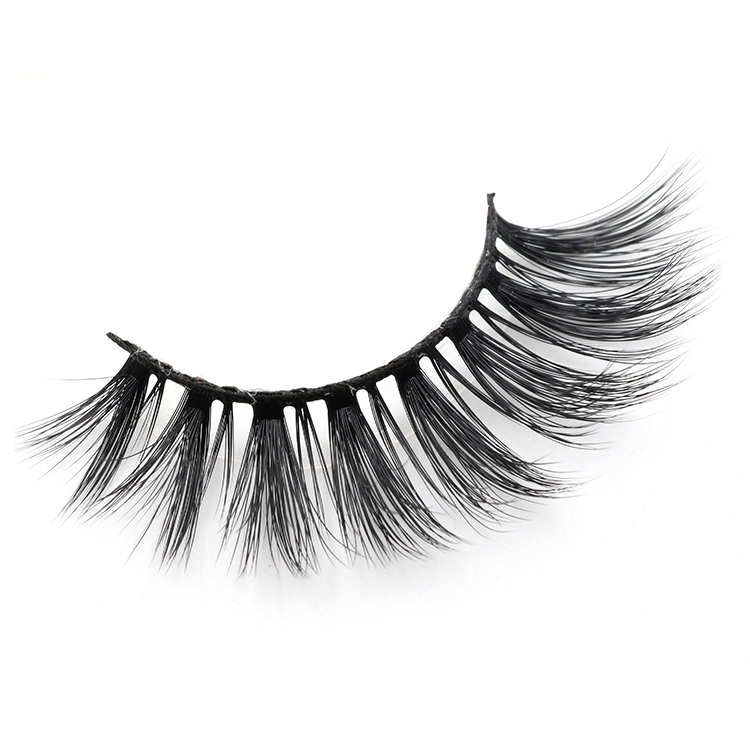 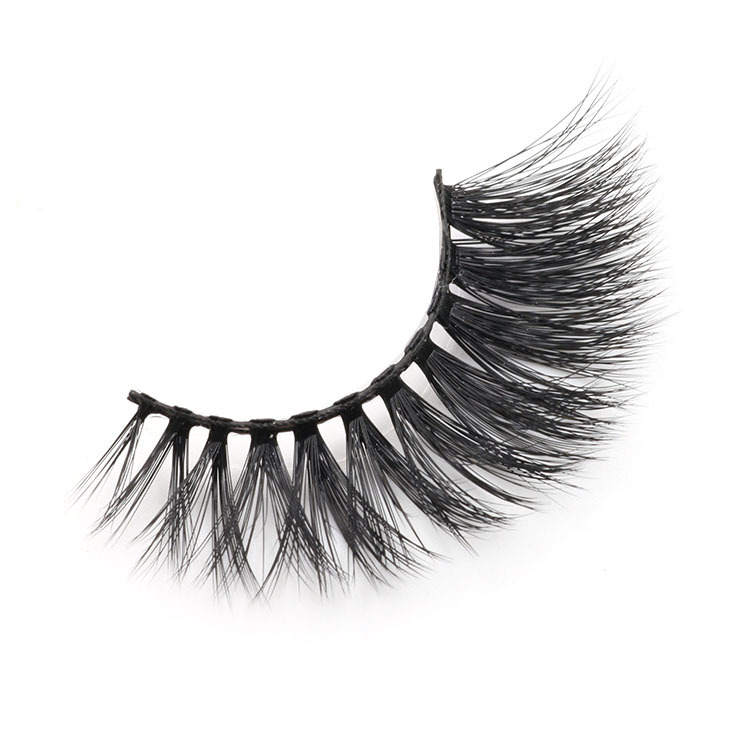 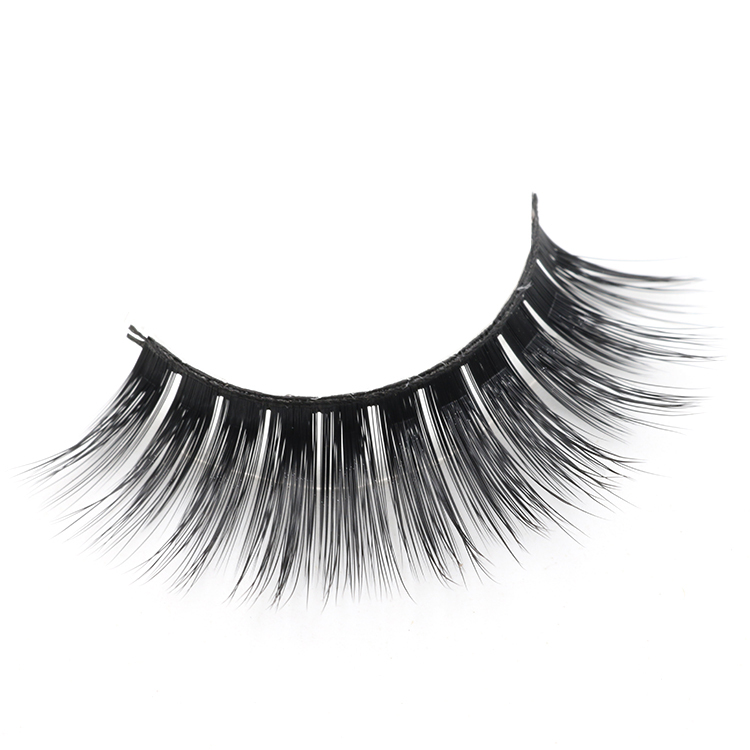 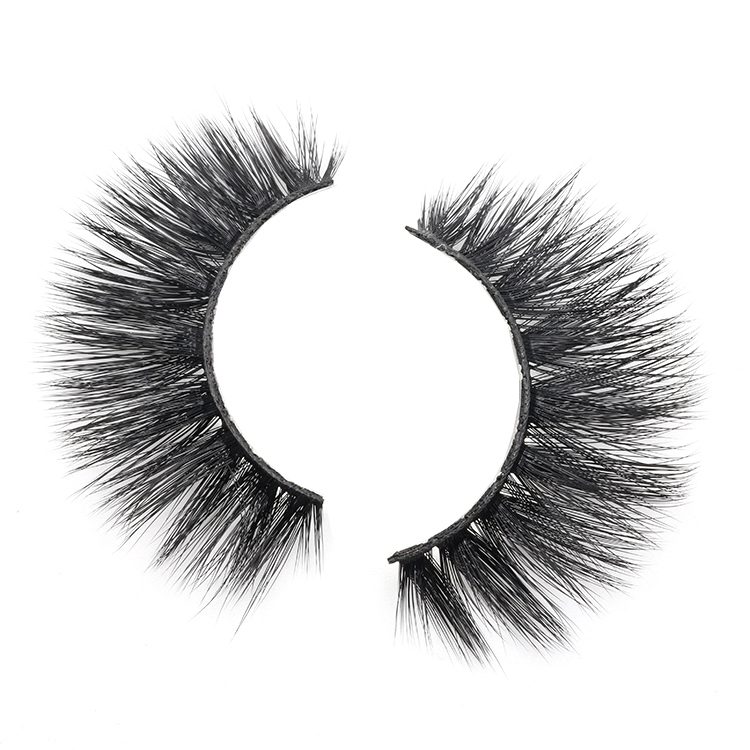 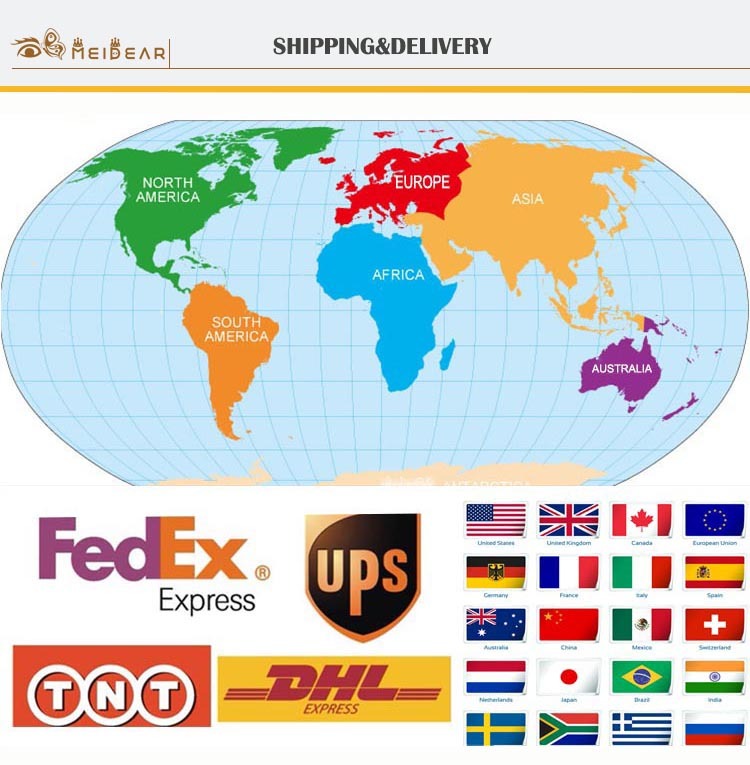 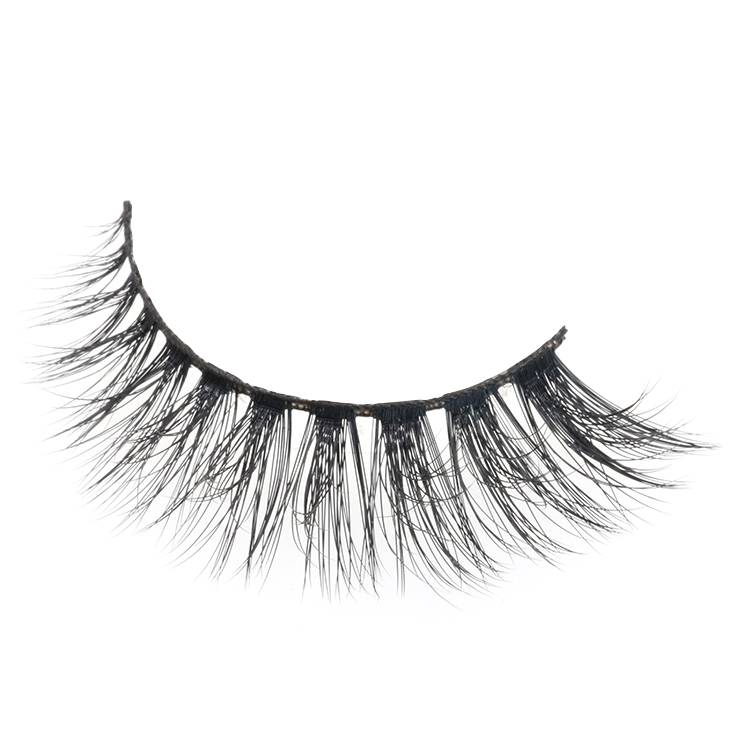 If you are looking for bold and voluminous eyelashes,our 3d faux mink false eyelash is your best choice.They have fabulously thick and super black fibers,will give you a glamorous and perfect look.They are suitable for any eye shapes. 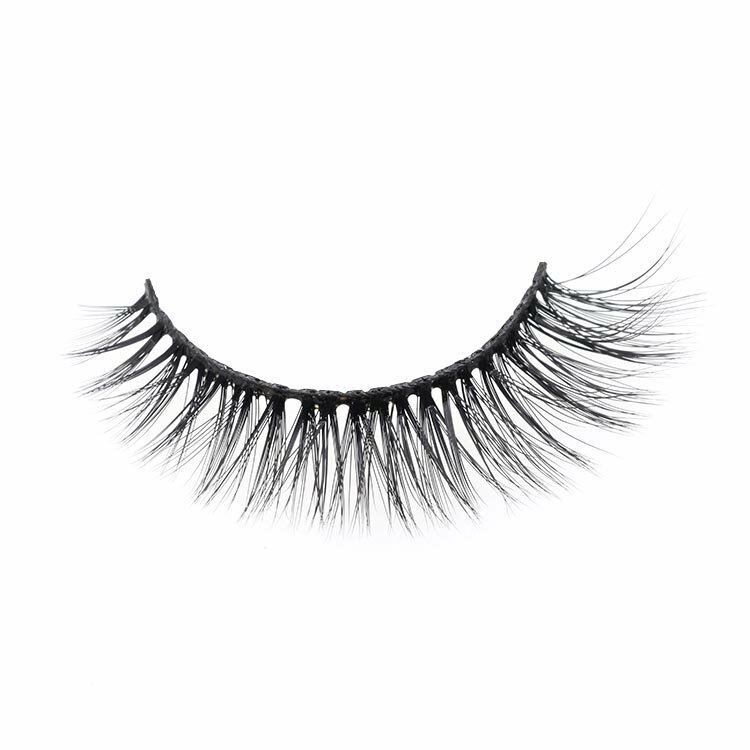 Meidear 3D faux mink false eyelashes are 100% handcrafted,each hair is individually selected and the eyelash band are made of comfortable cotton.These fluffy, luxury and wispy eyelashes are perfect eyelash for everyday makeup and glamorous look. 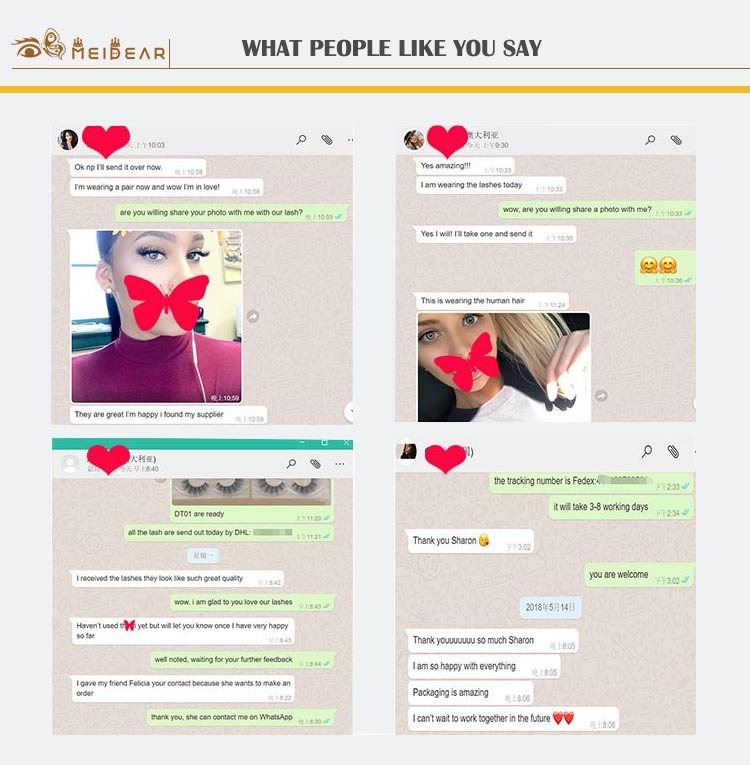 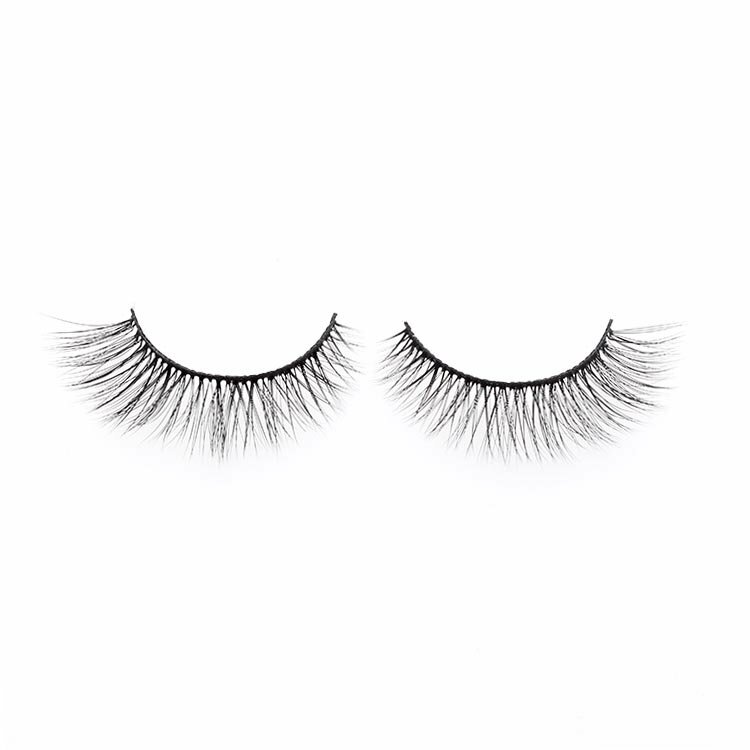 Our 3d faux mink eyelashes are lightweight and 100% vegan friendly.Made of the best synthetic PBT fibers, the fibers are very thin and smooth,feel like real mink fur, they have double layered which look more dramatic.